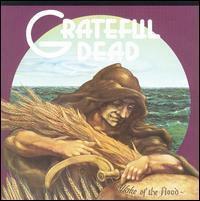 Wake of the Flood is the sixth studio album by the Grateful Dead. It was recorded between August 4 and September 1, 1973 and originally released on October 15, 1973. It was the first release under the band's own label, Grateful Dead Records, after fulfilling their contract with Warner Bros. Records. It was their first full-length studio album in nearly three years, since 1970's American Beauty. It was also the first studio album without Ron "Pigpen" McKernan who had died. 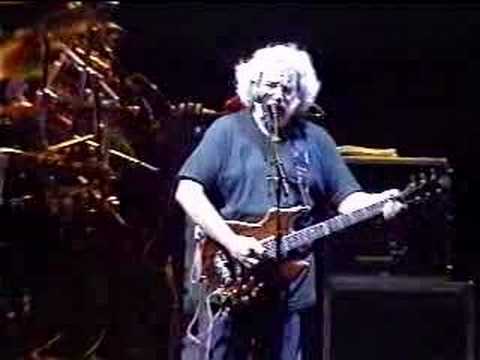 His absence and new piano player Keith Godchaux's tendency towards jazz (rather than McKernan's tendency towards the blues) changed the band's sound. This album has the only song writing or vocal contribution from Keith Godchaux, "Let Me Sing Your Blues Away". 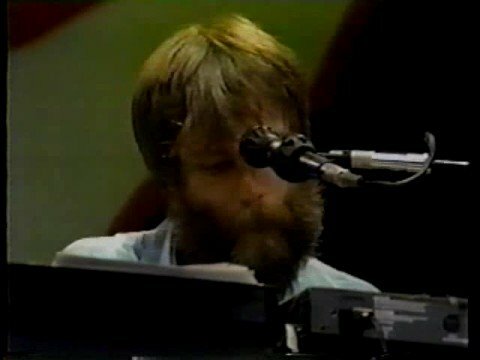 This song was only performed live a handful of times, in September 1973.